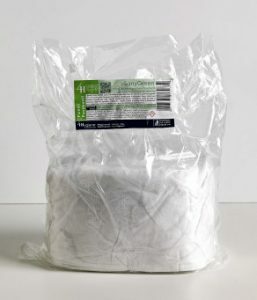 when a very high level of hygiene and a profound respect for the environment are globally convenient also from an economic point of view, then we can think of being able to apply it anywhere with peace of mind. 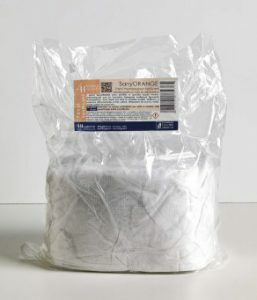 To bring these fundamental elements together, 4Hygiene has combined technical, theoretical and practical experiences, developed by people who have been working in the field of hygiene and cleaning consultancy for over twenty years. 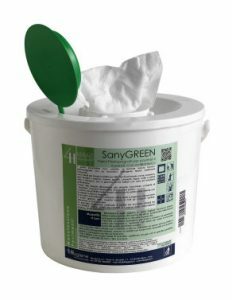 SanyGREEN cloths are wipes in special technical fabric, pre-impregnated with an innovative Perfumed Neutral Sanitizing Detergent. 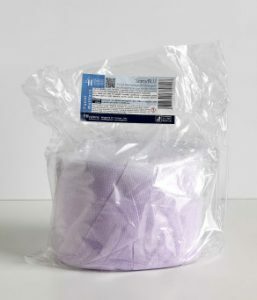 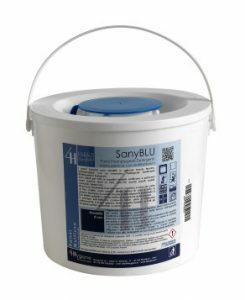 The SanyBLU cloths are wipes in special technical fabric, pre-impregnated with an innovative multi-surface sanitizing detergent. 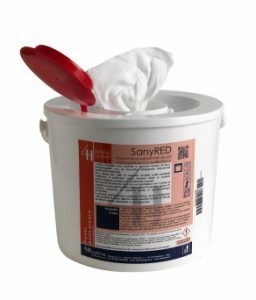 SanyRED cloths are wipes in special technical fabric, pre-impregnated with an innovative Perfumed Sanitizing Anti-Clog Detergent. 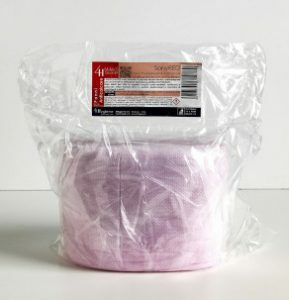 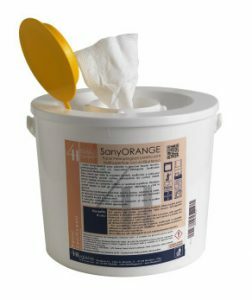 SanyORANGE cloths are wipes in special technical fabric, pre-impregnated with an innovative Degreasing Sanitizing Detergent.